"Susan is a natural teacher. It has been a pleasure to watch her teaching skills grow and solidify during her time as an instructor at the Wulff School." Susan started fishing at a young age with her dad in East Tennessee and has been passionate about the outdoors all her life. 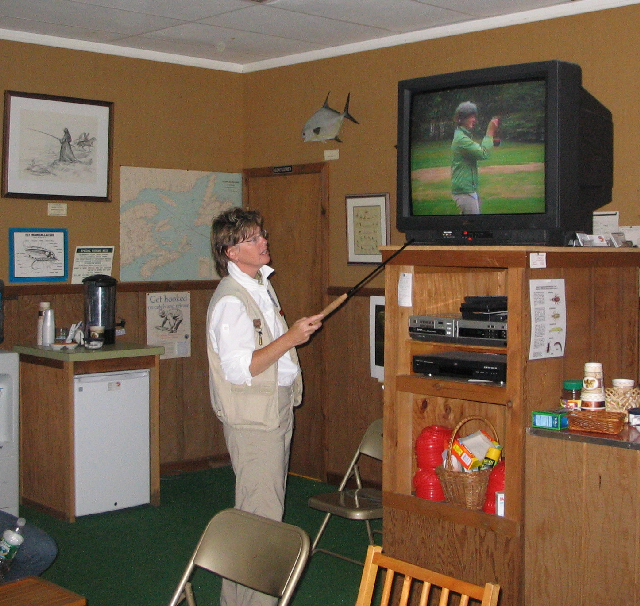 As an avid fly angler, fly tier and oarsman, her enthusiasm for the sport is contagious. She has spent countless days fishing and guiding on the local waters of Middle and East Tennessee as well as fishing the western rivers in Oregon, Montana, Utah, Idaho and Wyoming. 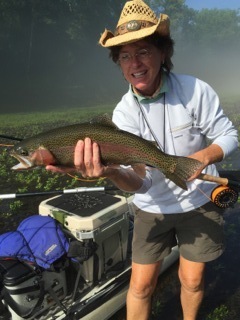 Susan finds tremendous satisfaction in putting clients on fish and helping both beginning and experienced fly fishers perfect their casting and fishing techniques. 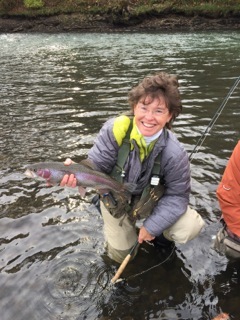 Her professional training with the Reel Women Guide Program in Idaho and staff experience at Joan Wulff’s School of Fly Fishing in New York, coupled with a patient and fun loving personality, makes her a natural teacher and guide.